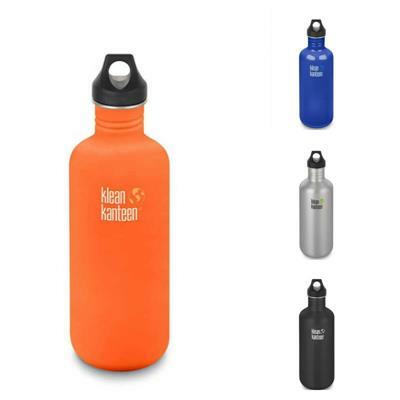 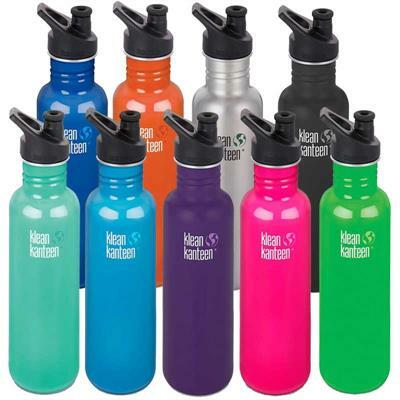 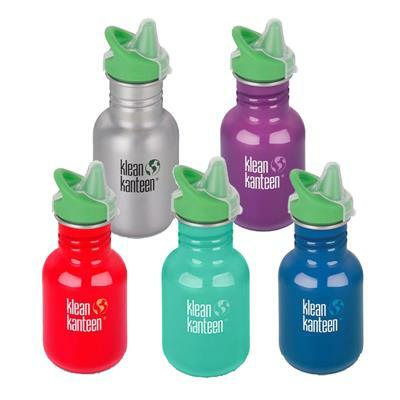 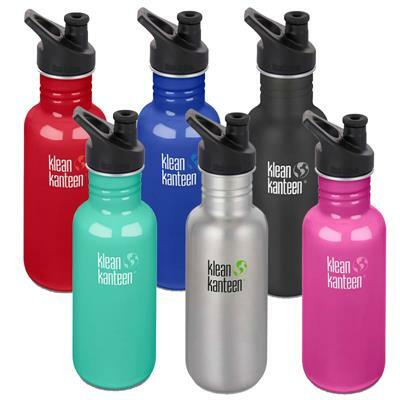 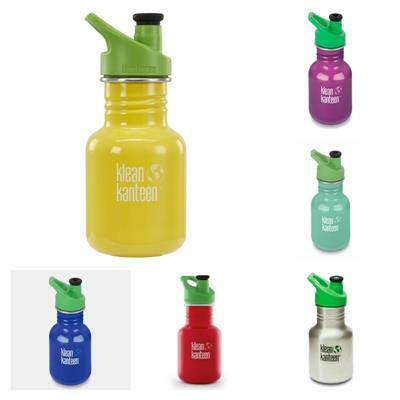 Klean Kanteen are one of the first stainless steel water bottles ever made and remain one of the most popular around. 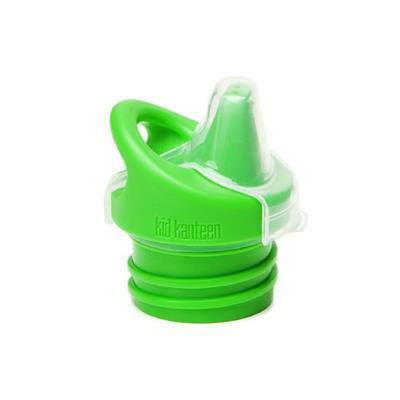 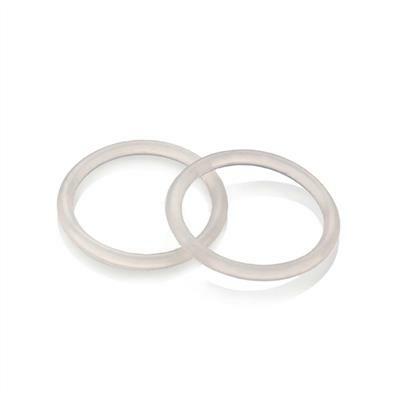 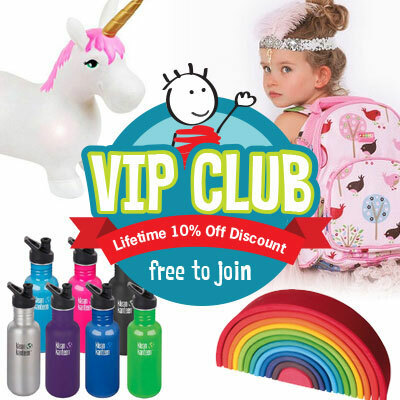 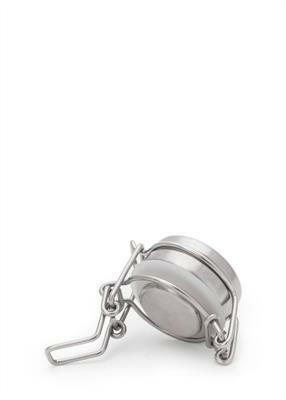 With a range suitable from birth to adult there is something for everyone to use in this range. 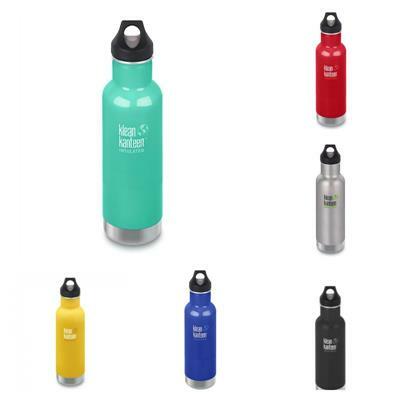 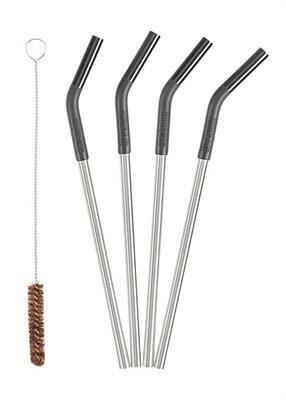 The range has now expanded to include water bottles , sippy cups , coffee cups , stainless steel straws and more.